Can Your Lungs Smell Odors? When you smell something, you’re probably using your lungs as well as your nose, researchers say. 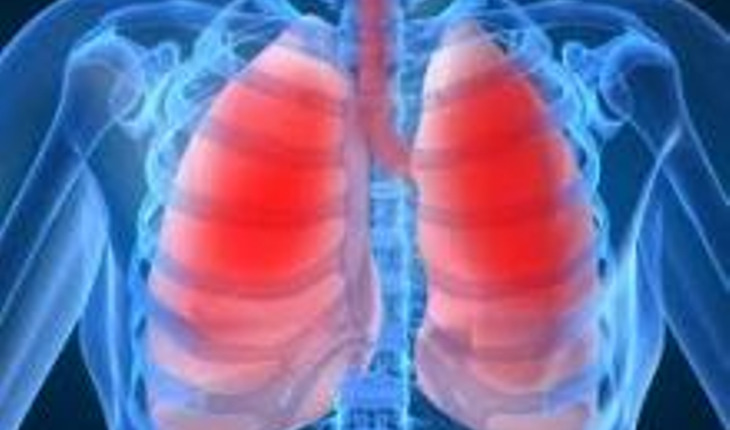 Investigators from Washington University in St. Louis and the University of Iowa have shown that the lungs have odor receptors. So when you smell cigarette smoke, the experts found, your lungs register the odor, triggering a process that ultimately makes your airways constrict. Researchers theorized that the cells might cause the chemical hypersensitivity that characterizes respiratory diseases, such as chronic obstructive pulmonary disease (COPD) and asthma. By blocking the cells, they said, it might be possible to prevent some attacks, allowing people to cut down on the use of steroids or bronchodilators. The findings were published in the Journal of Respiratory Cell and Molecular Biology.